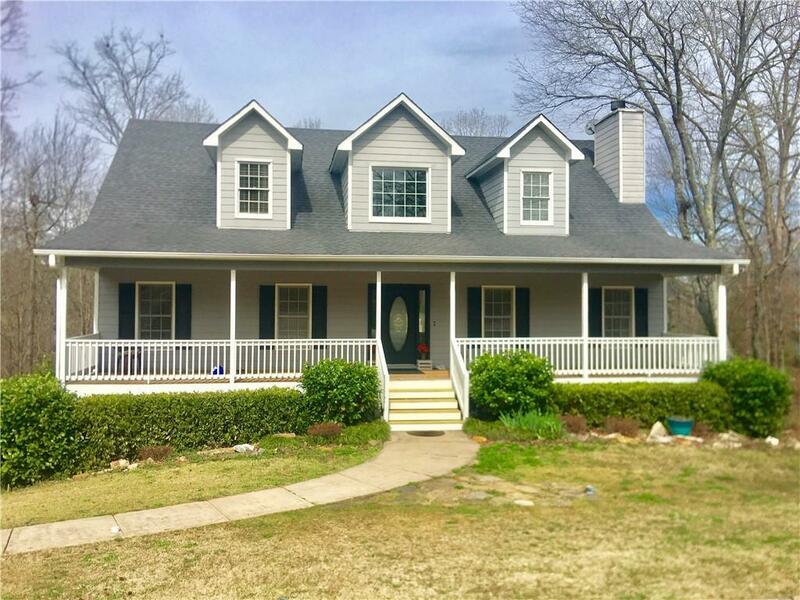 Well maintained Cape Cod style home in the city of Historic Dahlonega, 4 spacious bedrooms with walk-in closets, master on main, 3 full baths and one-half. 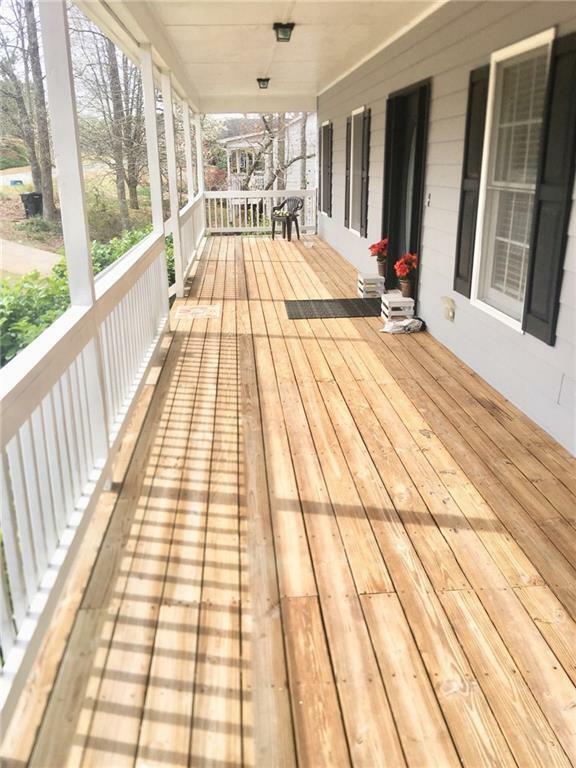 Rocking chair porch to enjoy your morning coffee, back deck to enjoy quiet evening time. 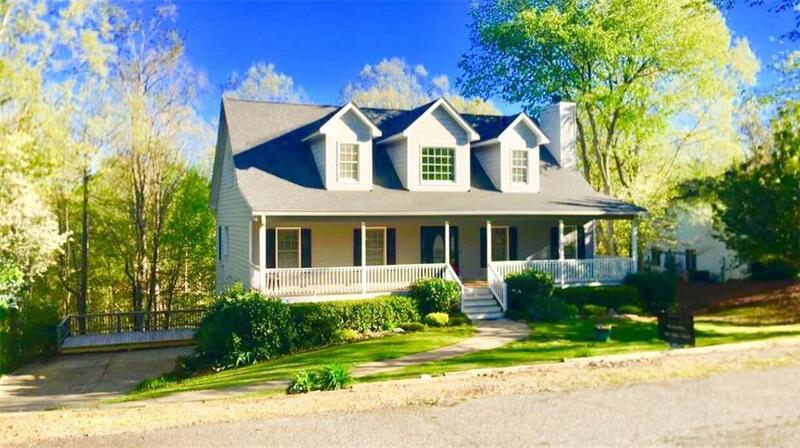 Home will not last long, first time on market. New roof, separate dining room, equipped kitchen, move in ready! No HOA! Public water and sewer. 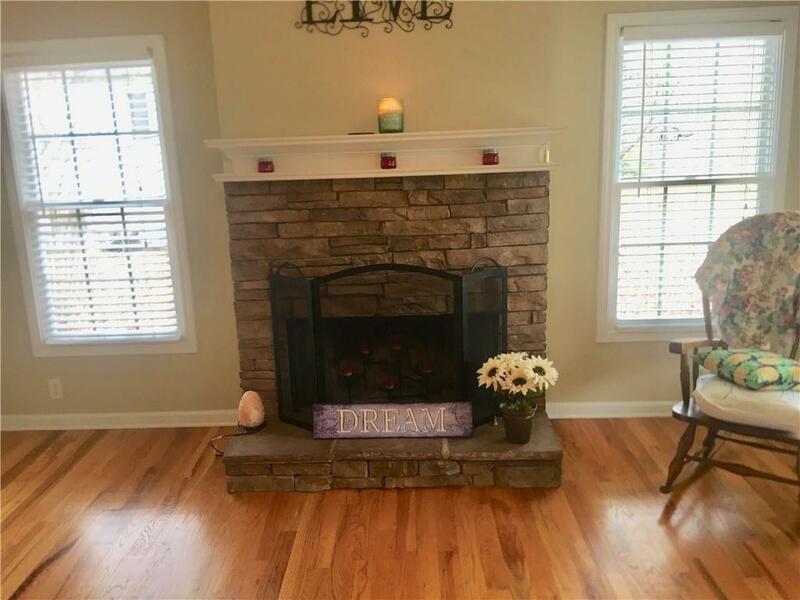 Minutes from the University of North Georgia, downtown dining and Georgia 400 access makes this home a desired location. Definitely a must see!